The launch of our new Home and Garden section has given us the opportunity to explore interiors and gardening in much more detail than ever before. We have also discovered some delicious treats for the kitchen as well as some cupboard essentials. One range of preserves that we want to recommend to readers is the Galloway Lodge collection. 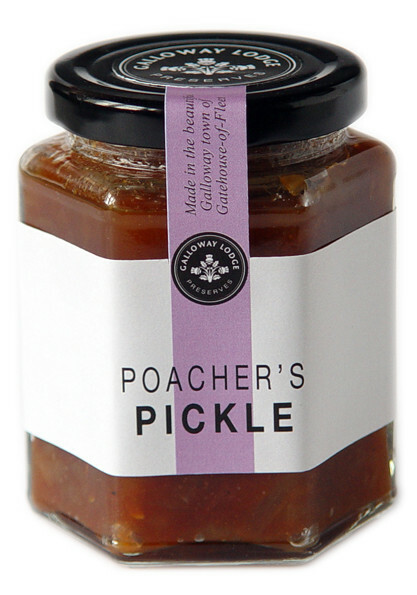 With Poacher’s Pickle and Rhubarb and Elderflower Jam among the options, it is no wonder that Galloway Lodge Preserves has grown into one of the most popular and successful producers of high quality marmalade, jams, chutney, jelly and mustard in Scotland. 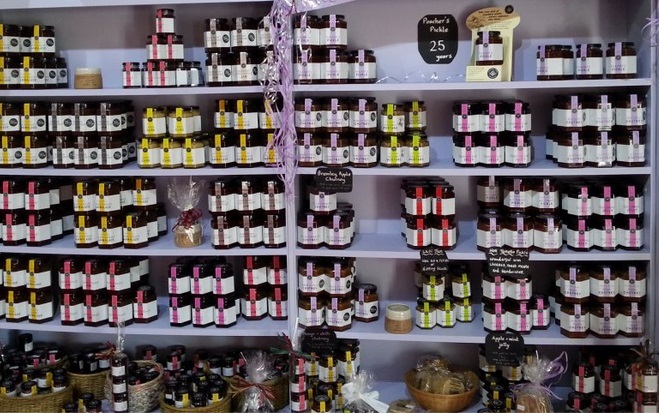 The company focuses on producing first-class preserves but also puts a special twist on many of the flavours. The Poacher’s Pickle is the most popular chutney and we tried it with some British blue cheese and crackers, which complemented it perfectly. While it was obviously very different to taste, the Rhubarb and Elderflower Jam is equally delicious, especially when enjoyed on top of a warm bowl of porridge in the morning! Quality is really important and only the finest ingredients are used to create the range. With other highlights such as Chilli Jam and Mulled Cranberry Chutney, we definitely recommend trying some of the collection.